Recharge your controllers by touching appropriately coloured lightning while dodging white ones - keep track of their spawns though as coloured lightning commonly "short circuit" and appear white (especially in higher levels), so don't dodge 'em all! More info in included Tutorial level. Survive all 8 levels (excluding tutorial) - earphones highly recommended. Note: If text appears fuzzy during initial load/tutorial, press (R) TRIGGER or DOWN thumbpad to force a level reload. Last edited by runeberg; 08-14-2016, 06:10 PM. But it´s the theme: Things are not always what they appear to be. And this THING is not a complete game. Did this just to see if I could do it. Next time I will complete a game. Let the best game win. Last edited by kaktusbear; 08-15-2016, 08:23 AM. Sound effects come from www.freesound.org, all under Creative Commons 0 License. Last edited by Allshar; 08-15-2016, 07:51 AM. Reason: Uploaded an updated version. 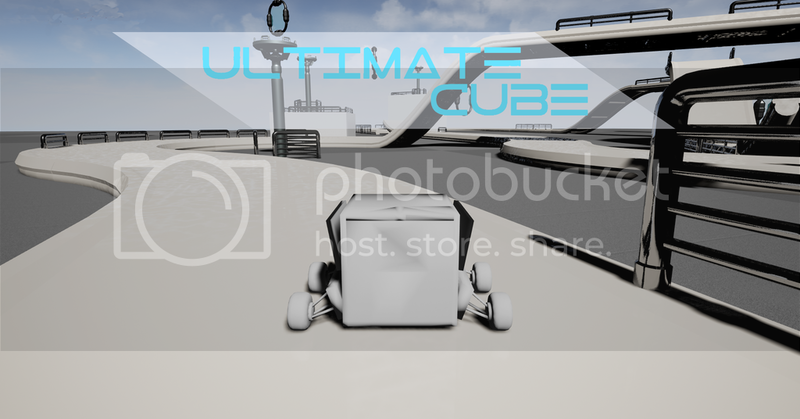 But not any cube... the ULTIMATE CUBE! The ultimate cube is more than meets the eye. It can transform intoa car, a plane or even a helicopter. The game includes a course, that will entertain you for minutes! Read the text file, included in the download file for more information and controlls. Last edited by TimberTuc; 08-14-2016, 07:57 PM. 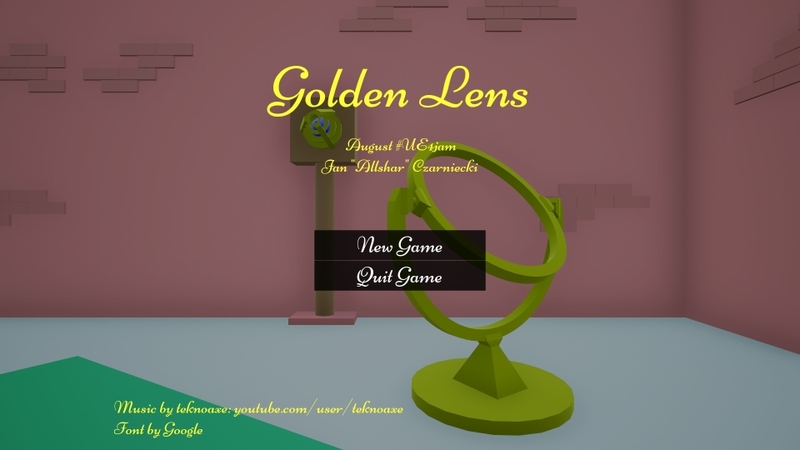 A puzzle game in which you combine two objects in superposition to create a final product. Combine the first object's shape and color with the second's pattern and size to match it with the object you are given. Press the buttons at the pipe or simply look away to determine the two states of each object. 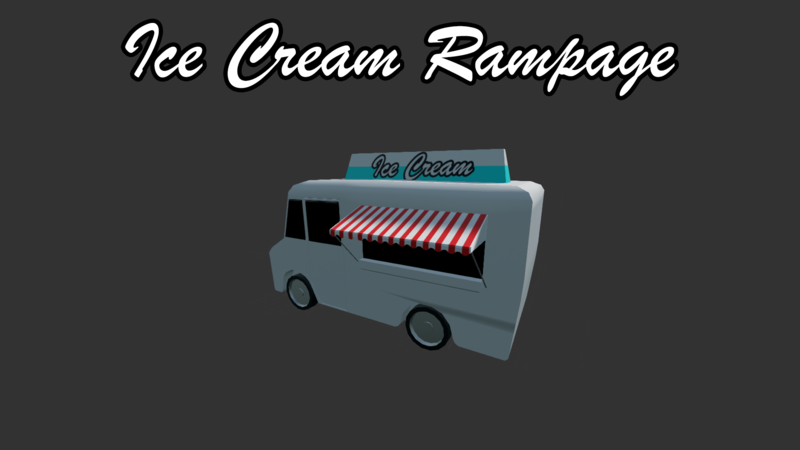 Perhaps I'm crazy to attempt a game jam deep in a college term as a full time student, even more so that this is my first project using Unreal Engine outside of tutorials. But hey, I know more about UE4 than when I started and that was my goal. 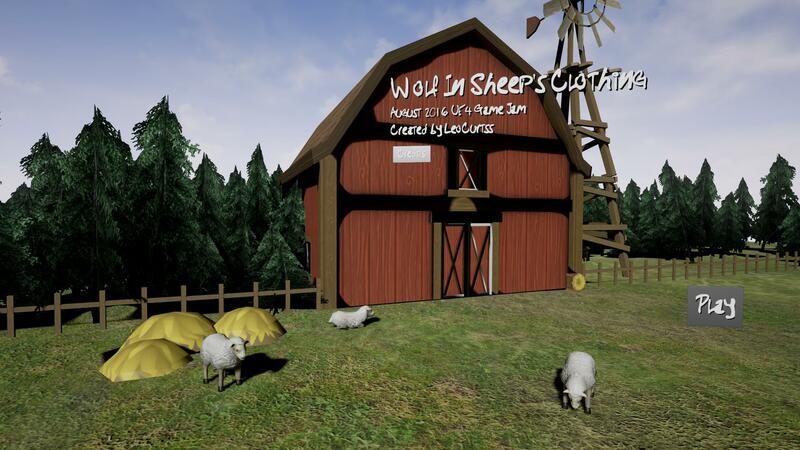 Help a farmer get rid of those pesky wolves (dressed up as sheep). - Falling in black cube means game over and resets level. - Checkpoint system is implemented last minute and is not fail proof. Wipefish is a racing game where you are racing to set a fast time, while your obstacles are not visible within a radius. Are you a fast driver who does not crash? Different cars/ships with different specs. More interaction with the obstacles. Curved and Rotated tracks and able to drive upside down on the track. Drifting and get points for that. Multiplayer as in head-on-head race. Think of drifting with up-hill and down hill races. Environment set dressed in place. Wind gus particles on the ground/track. Not a full jam session. Worked only in spare time in the weekends of 2 days (8-12 hours max). Hopefully next time we can give our 100%! Only used Coen's pre-made model for the ship. Which is still an awesome model! Wipefish was not meant to be a wipeout-clone or even mentionable. It happend we got caught during research and experimented with various type of ways. Who knew knowing about racing mechanics could ruin your childhood memories of how those systems works. #gamedev "THINGS ARE NOT ALWAYS AS THEY APPEAR". We had lots of ideas to be worked out, but didn't fit in the time we had. 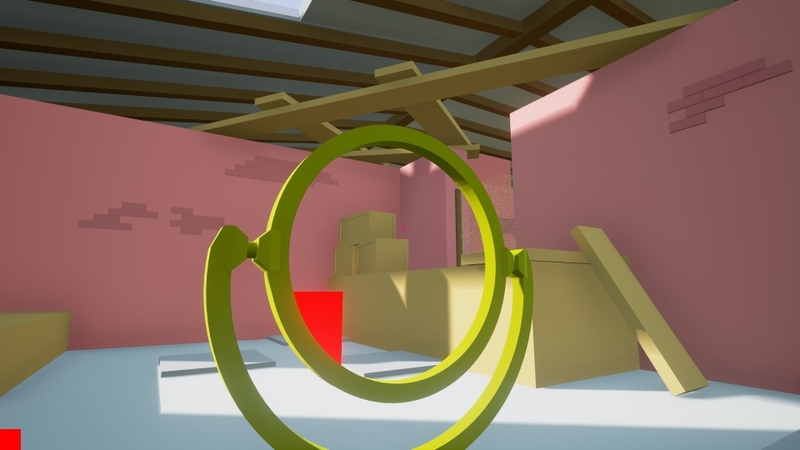 This is Alain's first game made with Unreal. He has never worked with it before. Lets hope he will do more Unreal Engine work in the future! Even though this is not near a finished game, we have learned a lot these 12 hours we were able to spend, knowing from here it could go even better on the next one. And a freely available GDC audio bundle. Wisps are cute creatures that attract dwarfs who follow them blindly, however you're sick of being powerless and decided to seek the sacred power of the dwarfs. 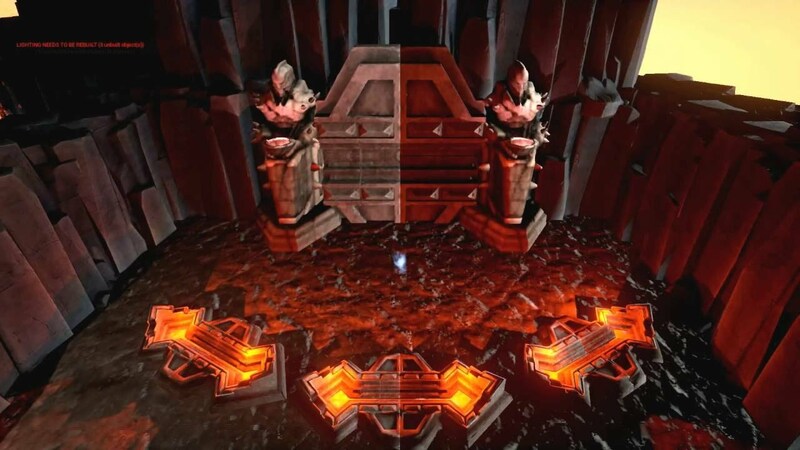 In order to do so you will face traps and puzzles that require dwarfs souls sacrifices in order to pass these puzzles. Last edited by Zexus_; 08-16-2016, 03:21 AM. You find the game HERE. Your are the agent mr. JK, and you are send out to investigate a landed UFO. The game is a simple point and click game. WASD and mouse: move around. Everything is made by me during the jam. Last edited by owninator; 08-15-2016, 05:53 AM. You are a sweet little girl who has to escape from your reclusion with extraordinary abilities and use the tactics to modify your environment. 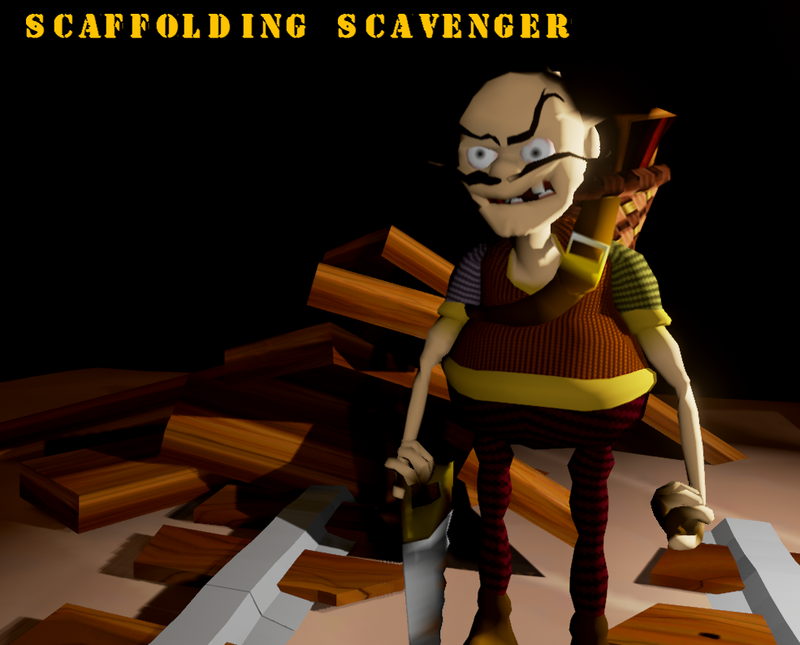 ScaffoldingScavenger: Your desperate quest for wood has led you to new depths: you are disassembling the scaffolding of an underground mine. You have to listen to the pitch of the wood to prevent the structure from collapsing. Can you tell the difference between sounds? Each round gets more difficult. How much rounds can you survive? Here is my entry, Observant. 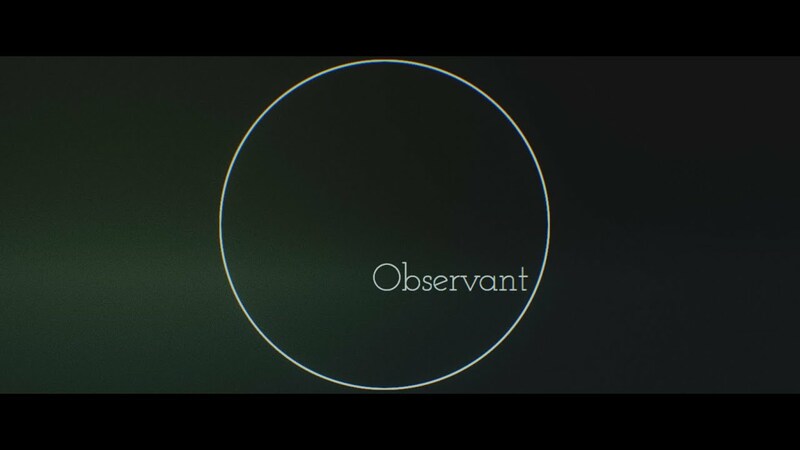 Observant is a atmospheric puzzle game set in a strange set of rooms. Move with WASD, interact with the environment holding the TAB key + click. - the font (Josefin Slab, Google Fonts). There is about 28 hours of livestream recordings on my livecoding but I don't recommend watching it as it spoils the experience! I had a ton of fun making this one, I hope you finish it! Last edited by keyle; 08-14-2016, 10:35 PM. Reason: I have my reasons.